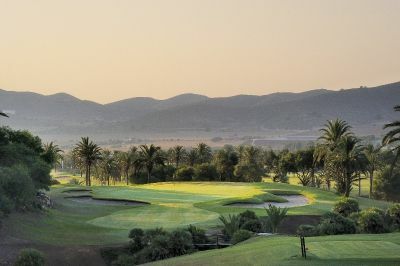 Originally designed by Robert Putman in 1971 and subsequently remodelled in 1992 by Arnold Palmer, La Manga Club’s South Course was completely refurbished in 2004. 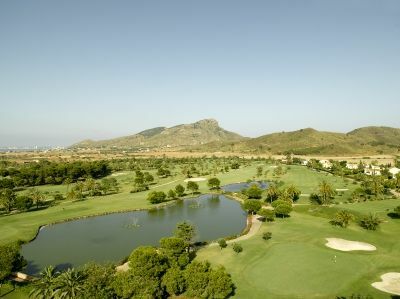 The Championship course at La Manga Club, the South, is probably one of the fairest tests of golf one can find. 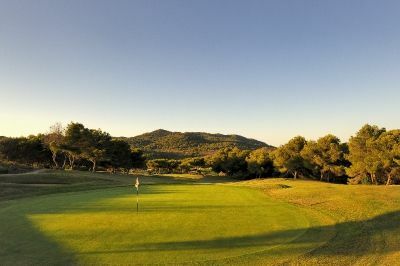 At 6,499 metres from the White Tees, whilst being accepted as a top-calibre championship course, also provides a thorough test both for the scratch player and right across the handicap range. 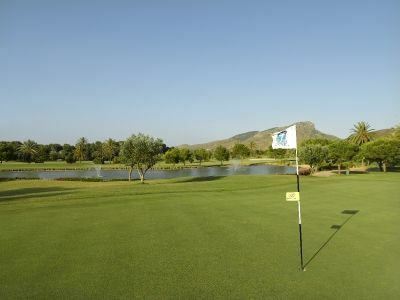 The many strategically positioned water hazards and bunkers will certainly punish any wayward shots. 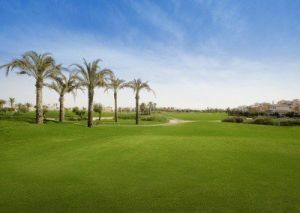 The front nine are particularly tough, with two par 3’s over 200 metres and some daunting par 4’s which will demand accurate driving between lakes and bunkers, requiring long irons or fairway woods to the green. 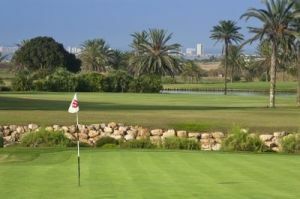 The back nine, although shorter, has a number of intriguing dog-leg holes. Special attention should be given to both the 11th and 12th holes, which demand precise club selection to greens across water. The large waste area on 14 will provide “food for thought” for most players, and is followed by the par 4, 15th, which fully justifies it’s stroke 1 rating. The new stream bordering the 16th Green, now feeds a newly constructed lake protecting the front of the green, which for sure will require 100% concentration from all golfers. 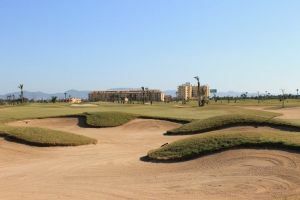 The par 5, 18th, with water on both sides of the fairway and a ravine just short of a well-protected green, will prove to be a particularly stern finish. 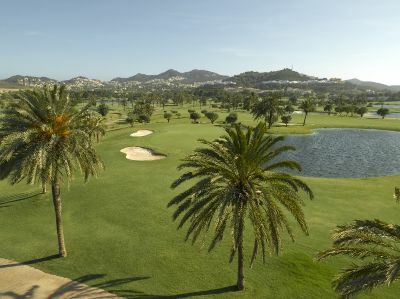 The South Course has been the venue for many major professional tournaments; Spanish Opens (both ladies’ and men’s), PGA Championships and Qualifying Schools for both the men’s and ladies’ European Tours. In addition, it remains the firm favourite of many companies throughout the world as the perfect venue for their corporate events. 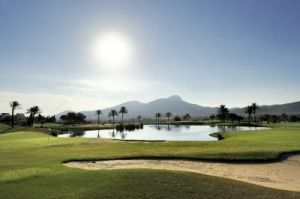 La Manga (South) is not yet in our pool of Golf Courses for orders.